Let's Get Off This Rock Already! Very interesting article from the Science Geek, about what exactly we’re going to do about that vast, aging, and expensive piece of hardware we’ve got sitting in LEO. My personal hope is that we can boost the ISS into a high orbit and use it as a museum; failing that, a controlled reentry would make for some interesting fireworks. 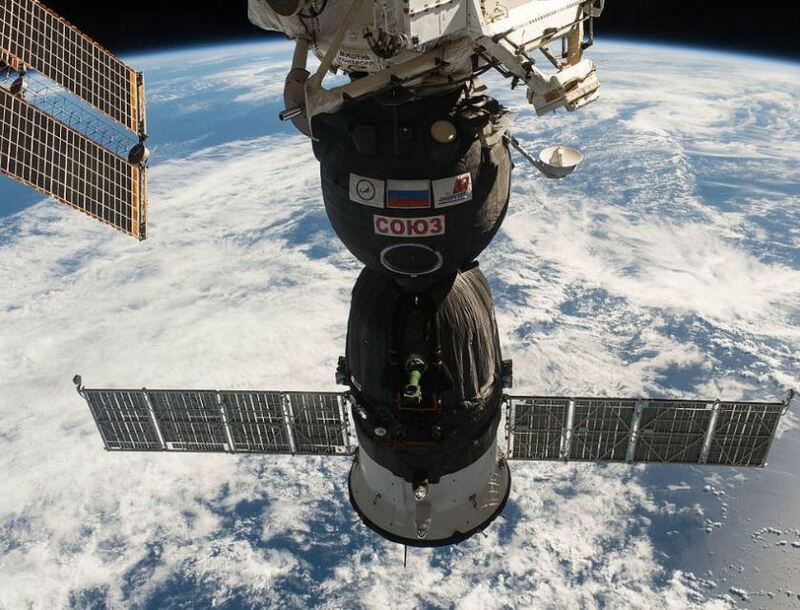 After the Soyuz spacecraft failed to get into orbit on 11 October 2018, it looked like Soyuz flights to the ISS might be on hold for a period of time and that the ISS would even need to be temporarily abandoned. Fortunately this has proved not to be the case and the next Soyuz will fly to the ISS on 3 December 2018. Although this is good news for now, the future of the ISS is uncertain beyond 2024. In February 2018, the White House indicated that NASA would cease to receive government funding for the ISS by 2025. If this is enforced, billions of dollars will need to come from private companies, and other countries benefiting from the ISS will need to make a much greater contribution to the costs. Follow Let's Get Off This Rock Already! Enter your email address to get space-related posts sent straight to your inbox.